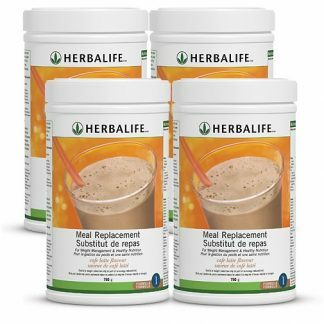 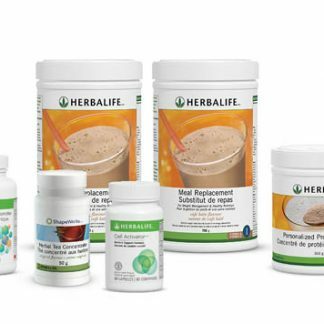 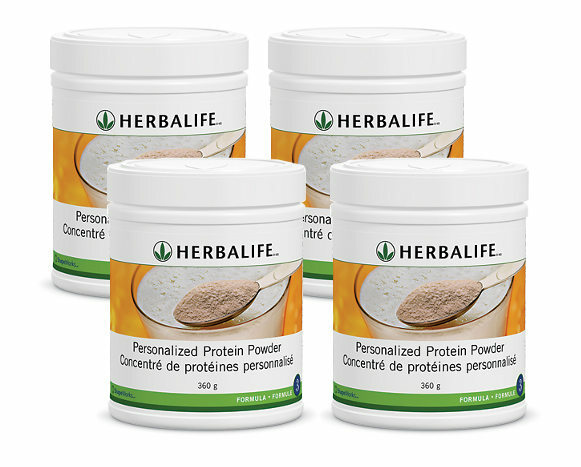 This discount bundle contains: FOUR (4) x 360 gram Herbalife Personalized Protein Powder. 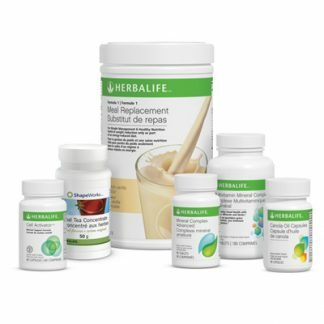 FREE EXPRESS SHIPPING AND HANDLING!!! 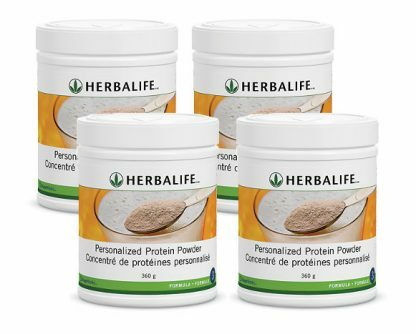 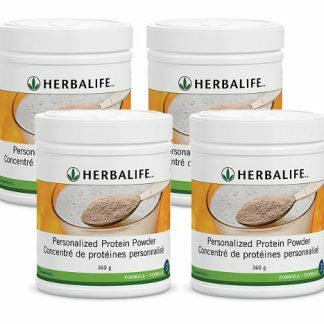 You're viewing: Herbalife Personalized Protein Powder X 4 – Bundle Please login or register to see price.